Determine and continually reevaluate the most appropriate care setting, including options such as home care, assisted living, and nursing homes. Locate a top geriatrician to be the “hub” of the overall care plan; this will help with coordinating other specialists. Understand health insurance coverage options and maximize benefits for Medicare and private insurance. Revisit and discuss all aspects of financial planning, from paying for long-term care to estate planning. Agree upon the primary decision makers in the event your parent cannot advocate for him or herself. Appoint a health care proxy. Consider mental health, setting up systems to allow your parent to socialize. Manage wellness concerns, including nutrition, diet, and sleep. Create a Plan for emergency and urgent care needs. Use technology, such as medical alert systems to simplify planning and communication. Keep in mind the needs of the caregiver. Self-care is essential to being an effective advocate for your loved one. In matters of health, having someone outside the family to assist and provide decision support is invaluable. Whether you need support choosing a nursing home, setting up home care, or selecting the best insurance plan. 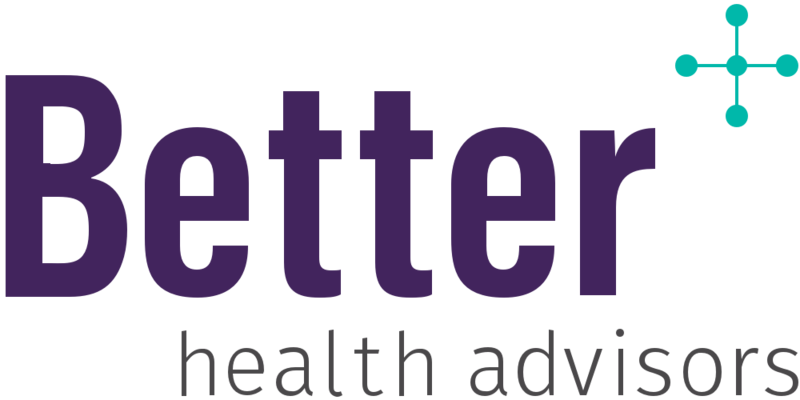 Better Health Advisors is here to to help your family adapt to new needs, giving your loved ones a customized and personal experience.